13 October, Westkapelle, Veere, Zeeland, fifth calendar-year, wearing colourring, photographed (S Lilipaly). The bird at Westkapelle in 2010 had also been ringed as pullus (black J663) in a colony at H Maritholman Sørøst, Nordland, Norway, on 26 July 2006. 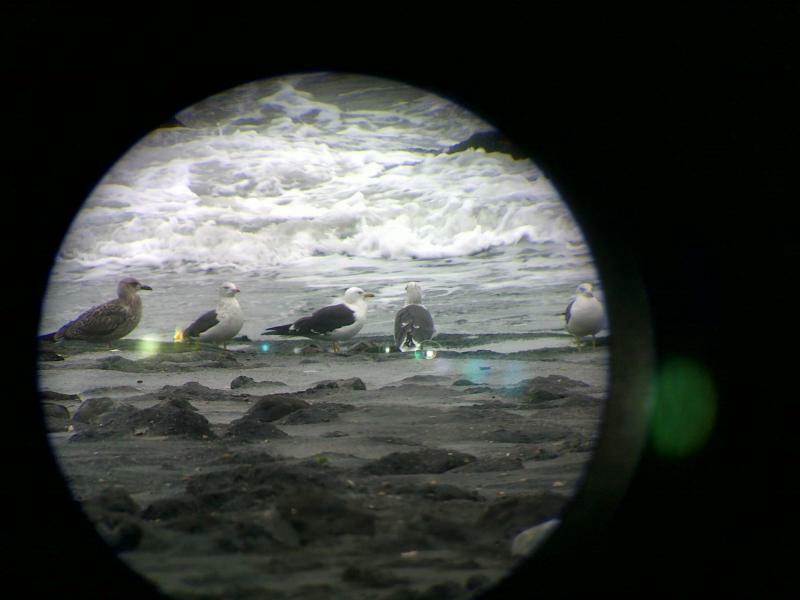 For information on two other individuals at Westkapelle in September-October 2009-10, see Ovaa et al (2011. The CDNA has decided to follow the recommendations by Altenburg et al (2011) enabling the identification of some well-documented but unringed second calendar-year birds. Annual Report 2011.